A great website isn’t so great if no one visits it. 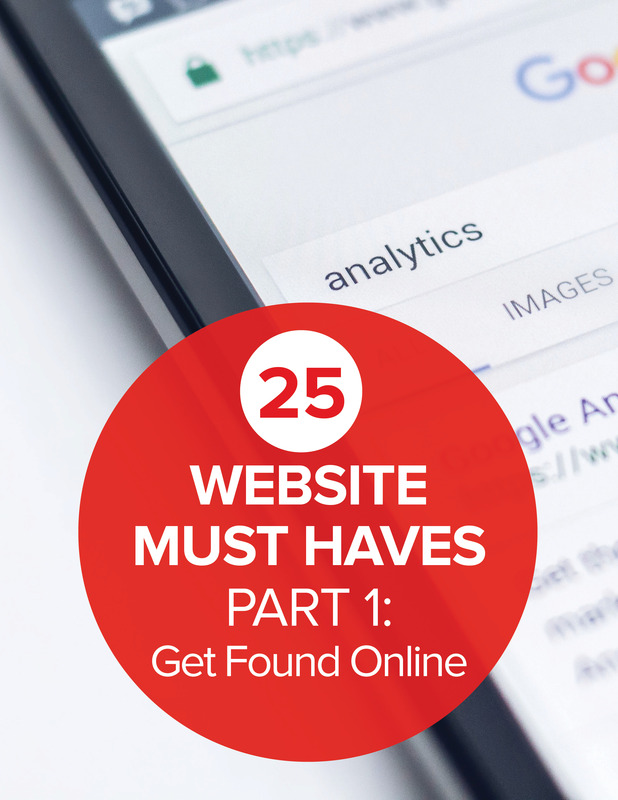 Part 1 of this 4-part series on 25 Website ‘Must-Haves’ for Driving Traffic, Leads + Sales is all about getting found online. These tips will help you increase your organic (non-paid) search engine rankings.